City skylines. Mountain town menus. Historical haunts. 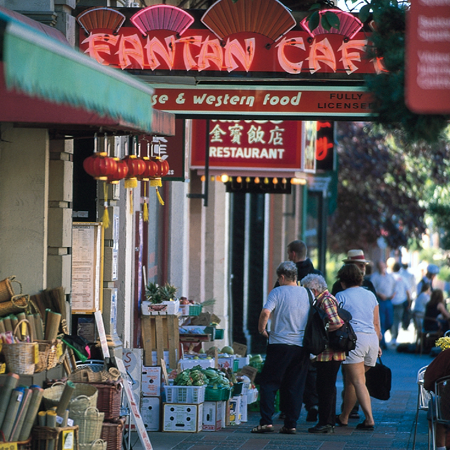 In British Columbia, urban delights run the gamut, and are best experienced on foot. 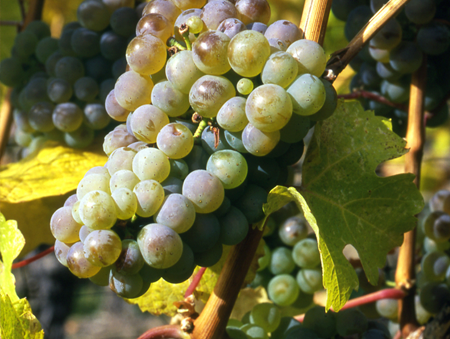 A little assistance from an experienced, knowledgeable guide doesn’t hurt either. Stay with us. 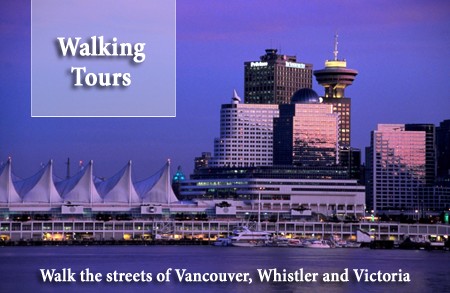 Vancouver has a wide variety of Bed and Breakfasts establishments. You can find them on the BBCanada website listed under Vancouver. Coming to Whistler? They have a wide variety of Bed and Breakfasts and you can find them on the BBCanada website listed under Whistler. 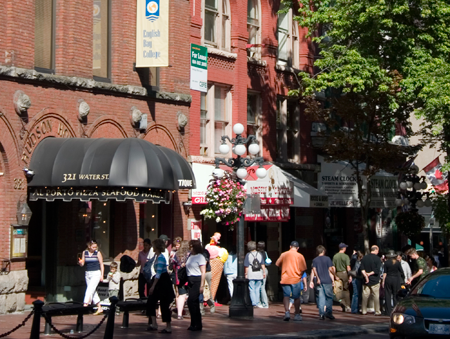 Plan to visit Victoria where there are some fabulous Bed and Breakfasts. Find them on the BBCanada website listed under Victoria. All photos courtesy of Destination British Columbia. Stay with us. The British Columbia has a wide variety of Bed and Breakfasts establishments. You can find them on the BBCanada website listed under British Columbia. Discover thousands of B & Bs across Canada with the new BBCanada.com iPhone or Android app. Download your iPhone app today, free! or Download your Android app today, free!